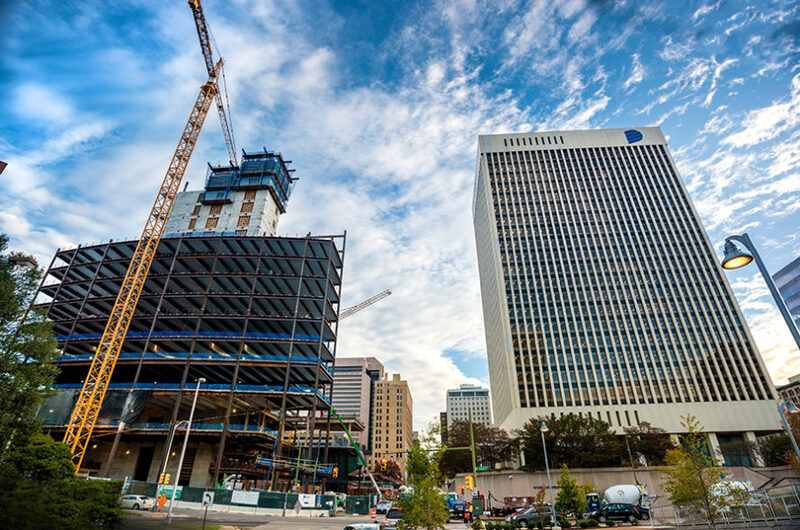 Upon its completion, 600 Canal Place will add a 20-story tower to Richmond’s central business district. 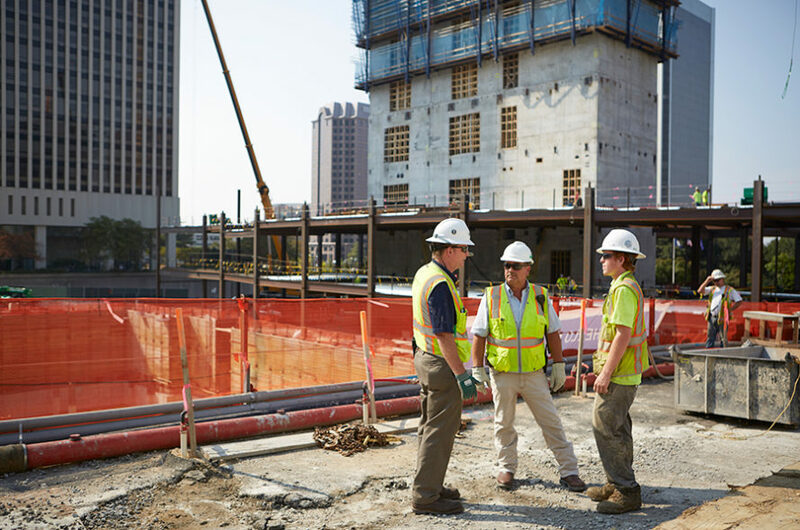 This graceful curve of glass and steel will include a high-performance workplace for Dominion Energy’s 1,000+ employees, street level retail, employee amenities and parking in its almost 1 million square feet. Targeted to be LEED Gold, this design-build project integrates a range of sustainability strategies, including a high-performance exterior enclosure, energy efficient mechanical and electrical systems, and an exterior landscaped terrace that captures and utilizes rainwater. Inside, the building is designed to promote collaboration and new ways of working that will support Dominion Energy’s mission to attract and retain top talent, enhance productivity and efficiencies, and deliver value to its stakeholders. 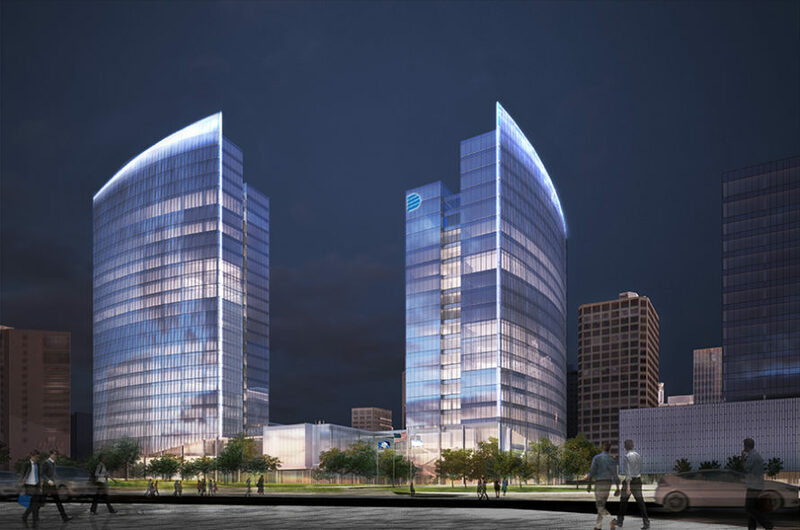 If approved in 2019, the second phase’s 16-story 700 Canal Place will replace Dominion Energy’s existing offices at One James River Plaza. 02.21.17 Read More Created with Sketch. 02.15.17 Read More Created with Sketch. 12.13.16 Read More Created with Sketch. The amount of Greenhouse Gas Emissions reduced by not sending the concrete to the landfill is equivalent to the annual emissions of 162 passenger vehicles! The steel will be reused over the production of new steel saving the energy equivalent of 447 homes’ energy use for one year. Instead of sending the material to the landfill, we recycled almost 5,000 tons of stone, which was used to construct the ramp for large equipment to access the hole. That is enough stone to fill 195 dump trucks! 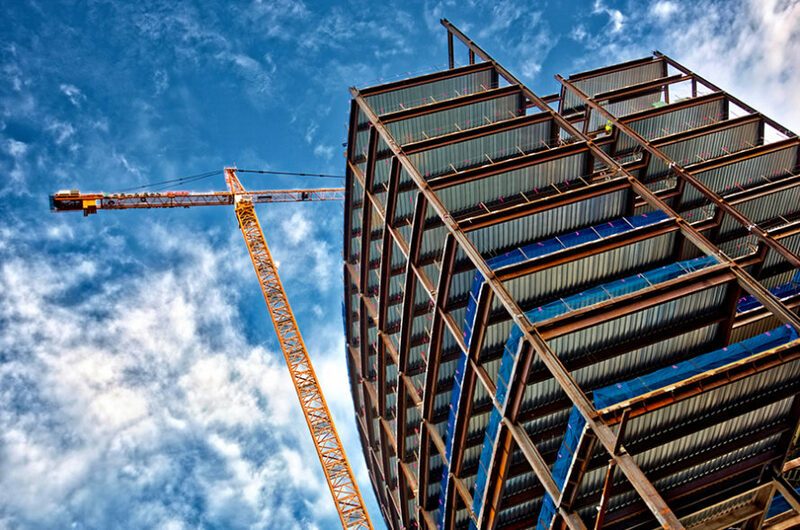 1,900 tons of reinforcing steel and 2,662 tons of structural steel have been installed to date. 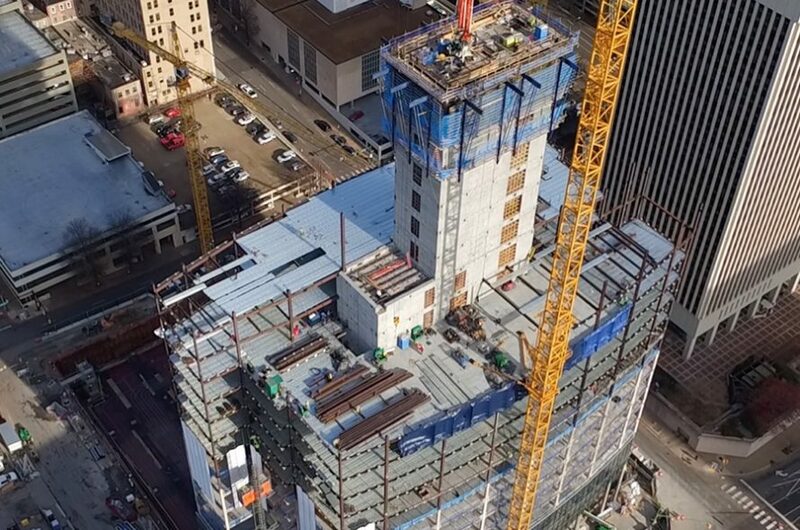 1,900 tons of #6 reinforcing steel has been installed to date. If laid out a ¾” diameter bar (#6 bar), that would stretch 385 miles, or from the project site to Nags Head, North Carolina and back! 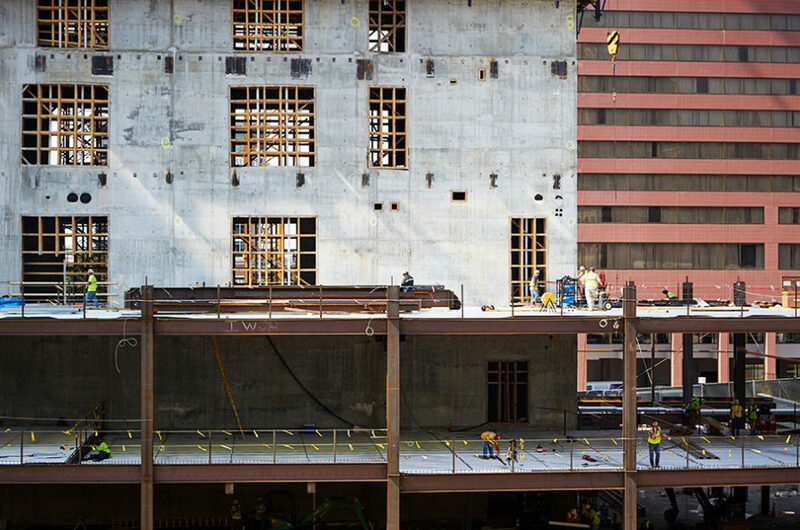 2662 tons of structural steel has been installed to date, or the equivalent of 1614 Chevrolet Corvettes! We’ve also cast 23,000 cubic yards of concrete – that is 4,645,403 Gallons of milk!